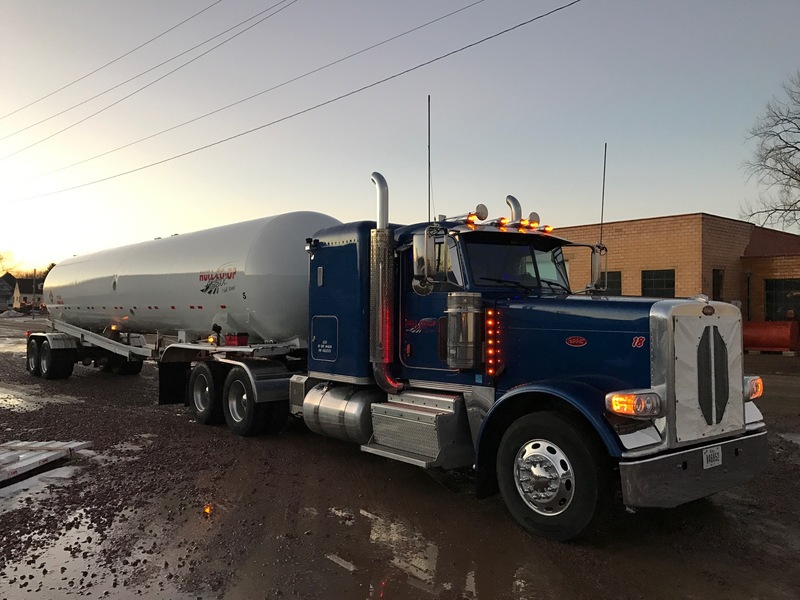 The Petroleum division operates a custom transportation department which provides delivery of refined fuels and propane from the terminal to the customer. 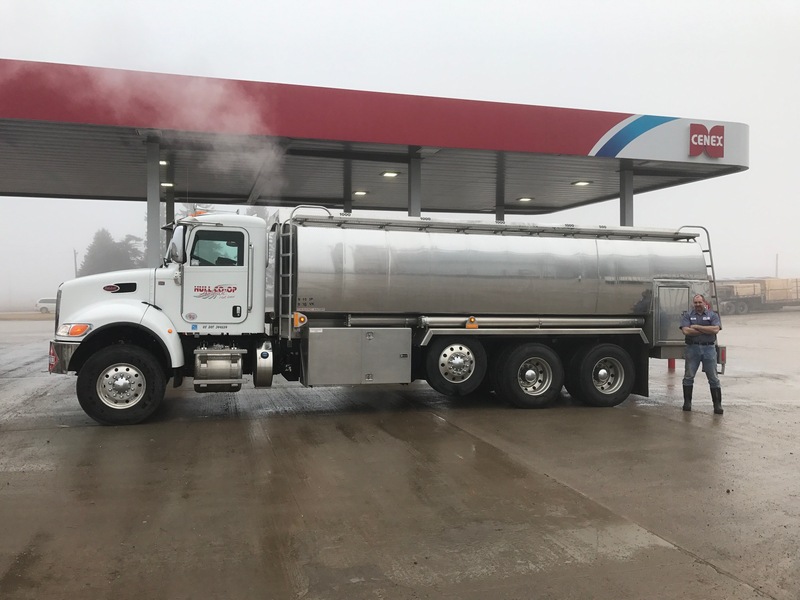 We deliver direct to gas stations, bulk plants and farm sites throughout Northwest Iowa. 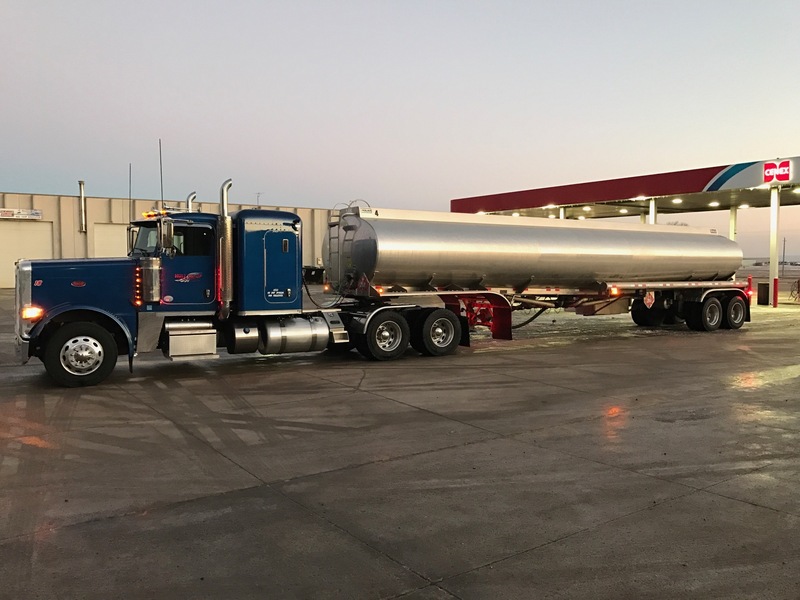 Give Brad (439-1140) a call to schedule your petroleum delivery today!